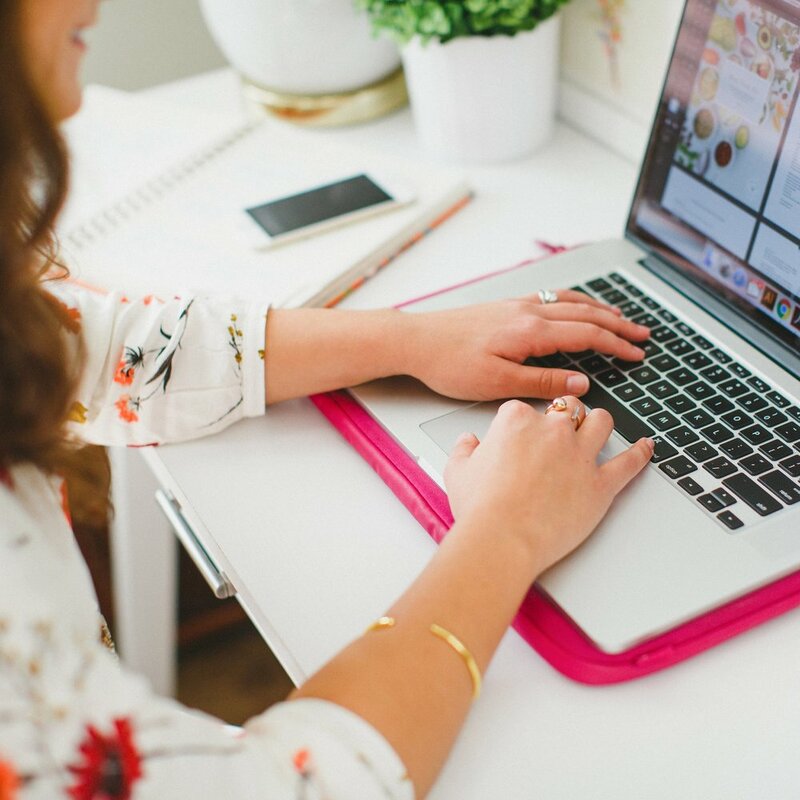 Pinterest has been one of the most helpful free marketing tools for driving traffic to the Elle & Company website. In fact, 20% of my overall blog traffic and 78% of my overall social media traffic to my blog comes directly from Pinterest. Not only is Pinterest visual (which is especially helpful for creative business owners), but pins have a longer lifespan than other social media posts like tweets and Facebook shares. An image that was pinned months ago will continue to show up in other people’s feeds for months and drive traffic to your website. But as with any social media platform, it takes time to keep up with Pinterest. And I don’t know about you, but I don’t have time in my busy work week to devote hours and hours to pinning. Board Booster is a collection of tools that allows you to schedule, manage, and automate pins. Similar to a social media scheduler (i.e. Buffer, HootSuite, MeetEdgar), you can tell Board Booster how often you want it to repin, from which boards, and at what time, and it will automate your Pinterest account and post on your behalf. With Board Booster, your Pinterest account can run on autopilot, saving you time and taking one more item off your to-do list. Board Booster has three main tools: Campaigns, Scheduler, and Looping. Campaigns allow you to repin one pin multiple times over the course of days, weeks or months to your different Pinterest boards. They are primarily used to create an initial spike of exposure for brand new strategic pins. For example, I often use the Campaign tool after I post a new Elle & Company blog post. I set it up to pin across several of my own boards (and group boards that I’m a part of) over the course of a few weeks to drive traffic to that new content. Open the Campaigns page under “Pinning Tools” in the top menu. Then add a new Scheduled Campaign by clicking the green “Create Scheduled Campaign” button. Assign a unique name to the campaign. Each campaign must be focused around one topic so you can use it for multiple pins. For example, if you often post gluten free recipes, you would want to create a campaign for promoting them and name it something like “new gluten free recipes”. The “Max new pins per day” setting controls how many pins can enter this campaign on the same day. Board Booster recommends starting out with the default value of 1 and building up from there. The “Repin Schedule” is configured one item at a time. Click the “Add Repin” button, then select the board and the time when the pin should be published. The “Campaign Day Number” setting allows you to create campaigns that span multiple days. Day 1 is typically the day when your new article is published. The timing of the first pin is very important. The new pin must be added to the campaign’s secret board before this time. If you configure your day 1 repins to start at noon but add the new pin to its secret board at 1 p.m., the campaign will not start on the same day when the pin is added. The campaigns don’t like to publish pins with major delays, so in this case the campaign will skip a day and publish your new pin around noon on the following day. Whenever you add a pin to the secret board that feeds your campaign it will be repinned according to your repin schedule. Like I mentioned earlier, Pinterest likes it when you pin content from other people. 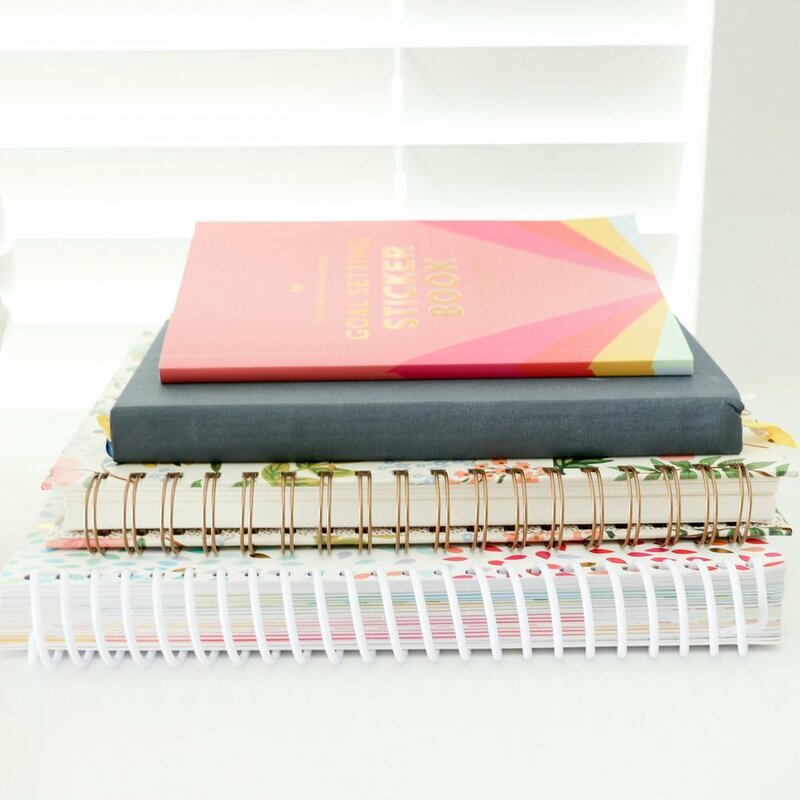 If part of your Pinterest growth strategy is to repin posts from other people’s boards and various websites, the Scheduler tool can save a lot of time and improve the performance of your pins. With the Scheduler, you can schedule your content and other people’s content to pin during a time when your audience is most likely to be online, as opposed to all at once whenever your schedule allows for it. The Scheduler tools uses secret boards as a queue for pins that you want to add to your public boards. So instead of returning to Pinterest every so often and pinning other people’s content, you can batch the task and spend 1 hour of your week pinning 100 pins to a secret board all at once. Board Booster will take it from there and slowly pin them to your public boards over the course of the upcoming week. Open the Scheduler page under “Pinning Tools” in the top menu and click on the green “Add Board” button and select one of your boards. Specify how many pins you want to publish to this board per day. Configure the time window when these pins should be published. The Scheduler will create a secret board with the same name as your public board except for with a dash prefix. Next time you find a bunch of pins for this board, save them to the secret board instead and the Scheduler will publish them at the right time. The Looping tool provides an easy way to continuously promote your existing pins to your followers, and it works best for boards that already have thousands of followers and plenty of pins. If you’ve been pinning for awhile, you’ve probably saved some great pins along the way that most of your current followers haven’t seen (or don’t remember). The Looping tool gives your old pins a new chance to go viral by repinning them to the same board, causing them to appear in your followers’ feeds. Board Booster automates the process for you and prevents content duplication on your board by automatically deleting one of the duplicate pins. For example, you can configure Looping to wait a week after repinning, then compare the number of repins on the new vs. the original and delete the pin with the lowest number of repins. This not only helps call new attention to old pins (which drives traffic and grows your following), but it can make your account look more legitimate if you have pins with a large number of repins. Open the Lopping page under “Pinning Tools” in the top menu. Select one or more of your personal boards that you want to loop. Configure the number of pins to loop per day and the time when your direct followers are most likely to be online. You can configure a couple of optional filters. For example, you can loop only your tall pins. Enable the Automatic Duplication feature and configure it to give your looped pins enough time to sow their full viral potential (a week or even more). Board Booster will loop the pins on this board until you pause this tool. You can use the “Pinning History Report” under the “Reports” tab to see all the pins that got looped. How much does Board Booster cost? Board Booster costs 1 penny per pin and you can try it for free with 100 pins (without even entering your credit card information). I’m currently on the $10 plan and use Board Booster to share 1,000 pins per month. Not too bad for a tool that has boosted my Pinterest followers by 4,000 in the past 6 months! Have you heard of Board Booster? If so, do you use it? Has it helped your Pinterest traffic?